January 12, 2017 By Samuel Partida, Jr.
October 31, 2014 By Samuel Partida, Jr.
August 27, 2014 By Samuel Partida, Jr.
July 28, 2014 By Samuel Partida, Jr.
Search & Seizure. Includes the important cases. Click Here For Free Special Edition. In this one hour course on professionalism you’ll discover how busy criminal law attorneys find the time to kill it in court. Register below to get instant access to this free ethics CLE. I've been gathering the cases & one line summaries of the most important criminal law topics. Are You Ready To Consistently Outmatch & Outgun Your Criminal Litigation Opposition? 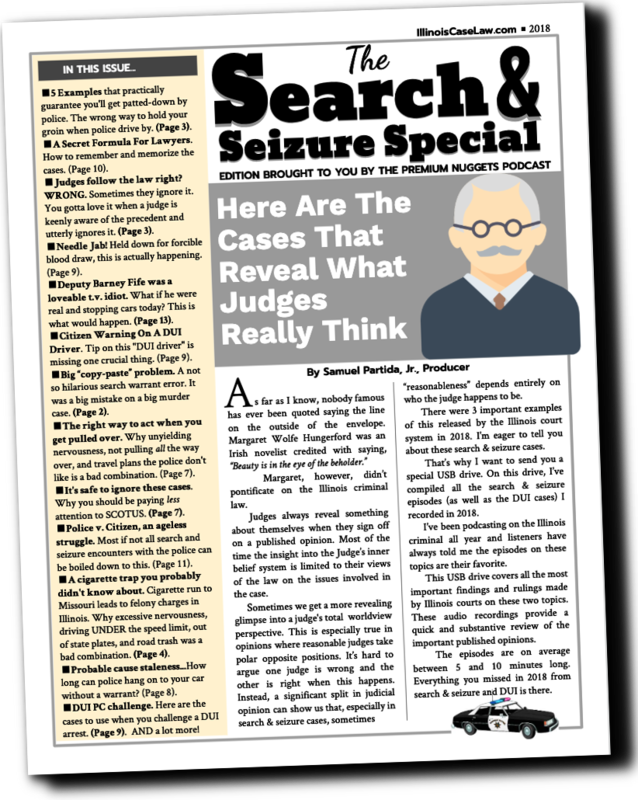 How do you get a judge to do what you want and dominate your courtroom?